and hadn't really been able to give the children any quality time, so my wife thought it would be nice for us all to take a 'little' walk over the fields behind our house on Sunday afternoon. We are very lucky as where we live we have situated behind us lovely open grass fields, lovely woodland, hidden fishing pools and canal routes with flow through from Birmingham all the way to Wolverhampton. We also have Cobb's Engine House which is a Grade II listed building which played a vital part in the area during the Industrial Revolution and our last little treasure, well I say little that's the opposite word lol, is the Netherton Tunnel which was the last canal tunnel to be built during the canal age and measures a whopping 9081 ft or roughly 1.7 miles long. Well anyways we got ourselves to go out and made our way over the fields. 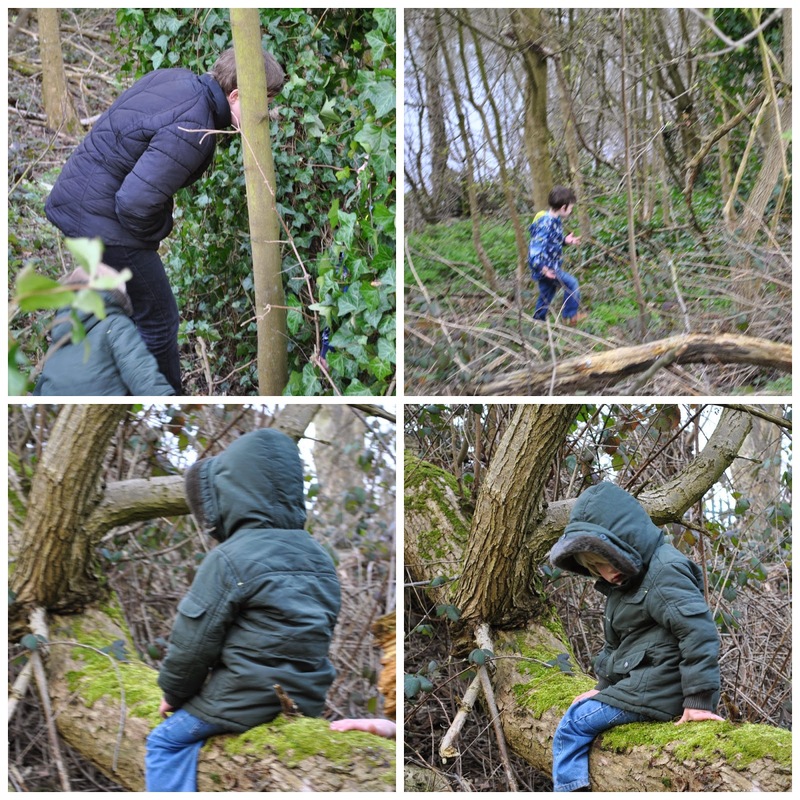 My wife is in to Geocaching so she and the boys tried and tried and I mean tried their hardest to search for "buried treasure" as the boys put it, but even in their best efforts they couldn't find it. We all gave up on trying to find the treasure when both JR and TP got stuck in over grown tree roots and brambles and got slightly worried that I wasn't going to rescue them, obviously I was once I'd stopped laughing at JR who had slid down the bank on his bum whilst trying to set himself free. Well as we'd already walked down a pathway we'd never been before to find this buried treasure we decided to continue along it to see where it led and I'm glad we did as what we stumbled upon was some great British canal route scenery which obviously was awesome to photograph too. We continued on our way along the canal route until it eventually brought us out at the bottom of the hill which was ideal as the kids wanted to run off in front and have some freedom of their own. 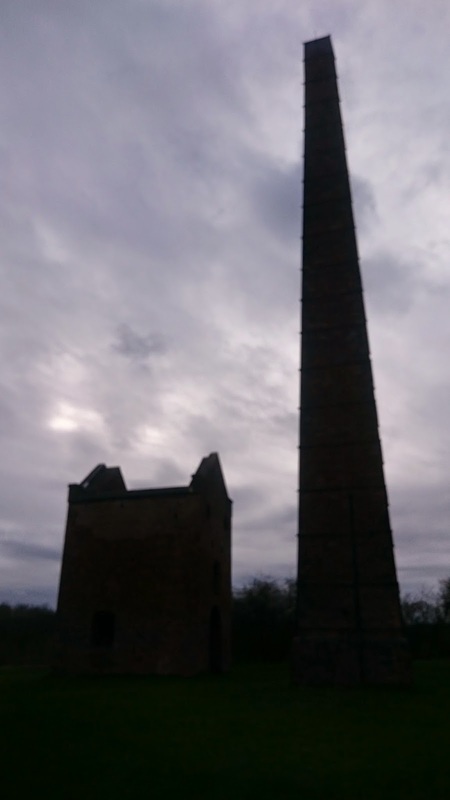 We walked up the big hill which eventually leads u to Cobb's Engine House, somewhere which is a big part of the Black Country history but unfortunately my children are too young to understand it yet so instead we ran through it and around it and took some fab photos of it. 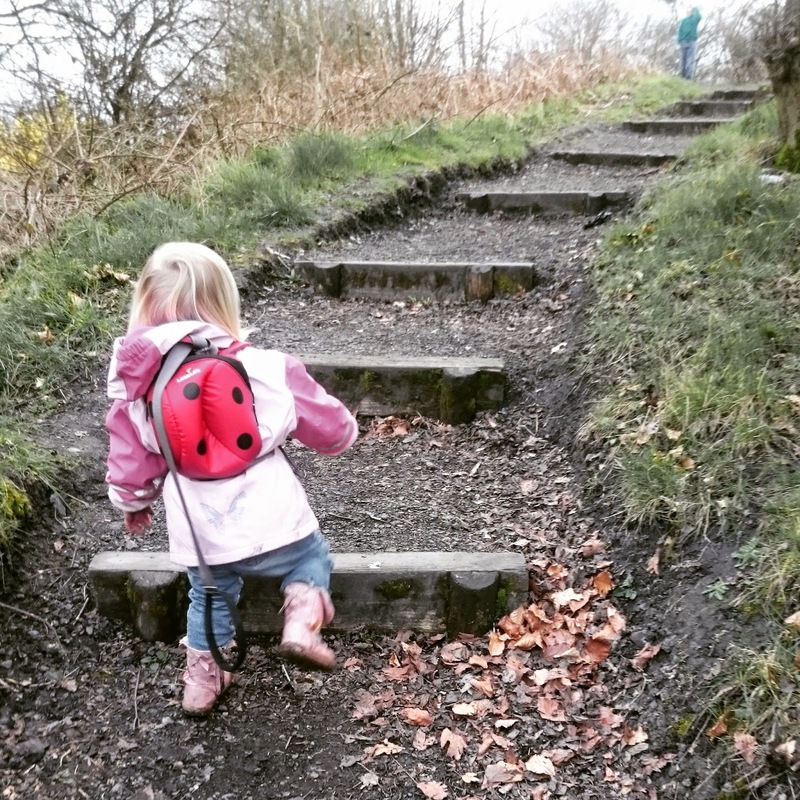 Once the children were bored of playing in the engine house we continued our climb up the hill to the top of the hill to take in the awesome views. I pointed out where we lived, where the pub was and more importantly to the children where grandma and grandad's house was lol. 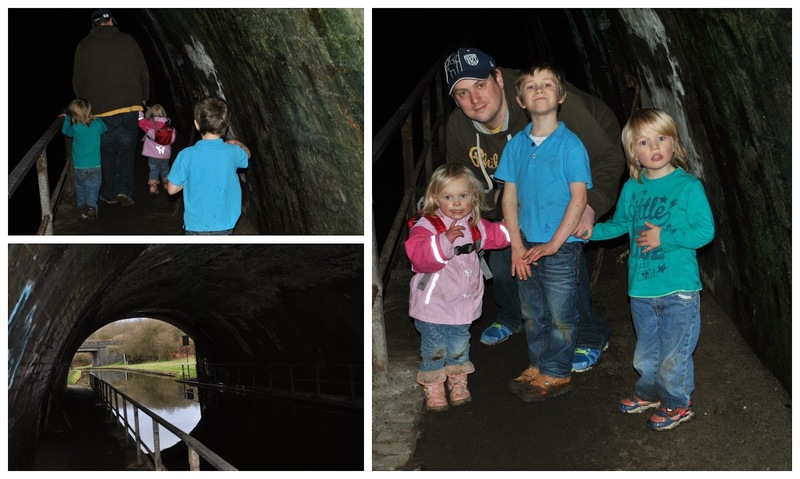 Once the kids had got bored of the views and mummy couldn't take no more of the kids getting close to the edge we made our way back down to canal level where we took the children round to see the 'Netherton Tunnel'. The kids were very excited by this tunnel and wanted to walk all the way through it as they wanted to go to Grandma's work, which is the other side if you walk all the way through it. Obviously we didn't as it's way to dark and potentially dangerous to do so but we did walk some of the way in to the tunnel to show them how dark it really becomes. We decided to bring our walk to an end after this as it was beginning to spit with rain and we'd actually been out on out 'little' walk for over two and a half hours lol. Every one deserves a pick me up, a little perk in their day to make them feel better I'm no different lol, this week my best perk of the week has to have been my Costa treat courtesy of my lovely wife. so for this week's letter. P Is For ...... PERK. When you think of fancy dress costumes for adults or kids alike you tend to think of Super Hero suits, Princess dresses, emergency services costumes and many many other various varieties of costumes but how many of you think of morphsuits? Yes morphsuits the all in one fancy dress costume. To be honest I'll have to admit they weren't on the top of my list when thinking about dress up costumes for kids in all fairness but when I was recently contacted by MorphCostumes to see if I'd be interested in reviewing a product from their kids section I immediately jumped at the chance as none of my children had tried out morphsuits before. When it arrived my youngest lad couldn't wait to try it on, he took his t-shirt and shorts off with mass excitement and started to put the suit on all by himself unfortunately because his only 4 and the suit is made of special 'four way super stretch' spandex he began to struggle a bit fitting his hands and fingers and feet in to the correct places but with a little help from us and a tug here and there eventually he got it on and how cool he looked in it too. 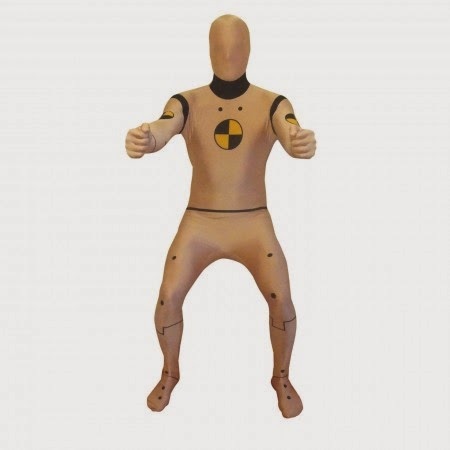 The price of this MorphCostume is £16.99, yes that might sound a lot at first but I feel it is a very good price compared to other dress up costumes you can purchase for your children, the material is of a very high standard so you know that the suit will last a very long time. 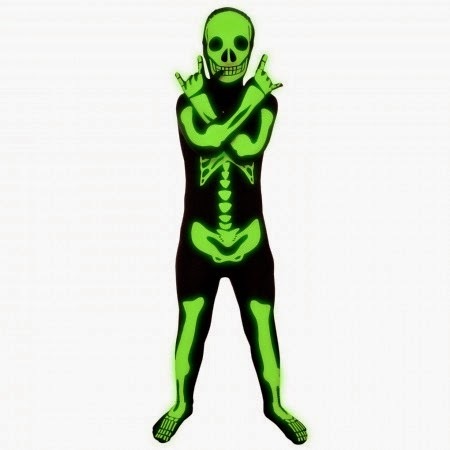 Below I've added a size guide and the postage guide which you can also find on the Glow Skeleton Kids Morphsuit site. 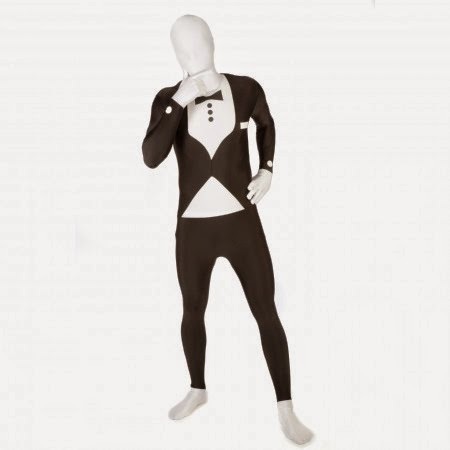 As you are buying a genuine Morphsuit with our special 'four way super stretch' spandex your suit will fit you whether you are slightly larger or slightly slimmer than the average build. The best way to choose your size is by your age/height. I was sent the product for review purpose and all opinions are my own. I've copied the size guide and postage guide direct from the morphsuits website. Just a smile was all I was after not much to ask eh? "Astle will always be the KING"
N Is For ...... Notification. 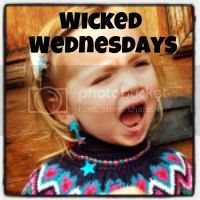 Yes to some this might be a boring M but for us in our house we love Marvel, the children have Marvel comics, story books, various toys, cups, clothes and even bedding and just so mummy and daddy don't feel left out we have our Marvel bedding too, so for this week's letter. M Is For ...... Marvel. Last week we took the children for a walk over the fields behind our house, we are very lucky because we have open fields and woodland there and canal routes going all different ways. In this digital era you don't even need to leave the comfort of your own living room to purchase your cards, you can do it all to your very own personal touch online. So when The Dog's Doodahs got in touch recently to see if I'd be interested in working with them I couldn't say no especially as it's my little Brother's Birthday soon and a personal card from the kids and I would be perfect for him. We also chose a card for our friends son's 6th birthday too. After looking through all their wonderful cards we finally chose these two for my Brother and the U R 6 Today card for friends son. Its so easy to use The Dog's Doodahs website, you simply flick through the cards to see which one(s) you like the look of, whether it's a non-personal card or you fancy sending that special person a lovely personal card there's so many too chose from and then you order it, sit back and what for it to be delivered to either you or the person in question. The non-personal cards (example below) vary between 79p and 99p and cover various occasions, some have verses and others are plain inside. The personal touch cards (example below) vary too, some you can only change the persons name on the front of the card and write your own verse inside and others you can change the persons name and add their picture too the front of the card and you can also add pictures of them on the inside of the card and write your own personal verse too. These personal cards vary between £2.99 for a square card and £5.99 for a A4 card. The postage for the cards varies between 60p for a square card UK 1st class post and £6.75 for a super size card Royal Mail special delivery service. We ordered our cards in the evening and I received a email the next morning to say they'd been sent out and I received them all together the very next morning. Comparing these prices to other card shops online I believe these prices to be very reasonable. I was sent a discount code to purchase different cards through The Dogs Doodah's website and review their products and service. The views and content of this post is all mine apart from the images of the cards they are from the website. It's almost that time of year again where every man, women, dog, cat and gold fish put their heads together to try and pick the winner of the Grand National. Even if you don't bet any other time of the year, for some reason you want a cheeky flutter, 50p each way on the outsider, who knows the rest will fall and your selection will cross the winning line and you stand victorious with your winning betting slip. Working in the industry for the last 11 years I've seen all kinds of people walk through our front door with the winning horse and various reasons why it's going to win. "It's the brother/sister/cousin to the horse that won last year"
"It's been tipped up by that guy off of the telly"
"My mate said it's a shoe in to win"
So many of these customers with their hopes and dreams on whatever selection or selections they have on their winning ticket. Over the last few years my brother has picked the winner of the National in some bizarre ways, his picked names, his picked colours, his plucked out of a hat and his most bizarre way by far was putting the horse names on the floor and dropping his necklace on the paper whichever it covered he chose, strangly he got first, second and third that year lol. Do any of you have and bizarre rituals or ways and means of selecting your horses for the Grand National? In this day and age famous people/celebrities are constantly in our lives through all the different media channels available to us today. Unfortunately this leads to them having to do everyday things in secret or under guarded protection but occasionally you are lucky enough to see them at petrol stations, in supermarkets or even in your local pub/restaurants. Sarah Ferguson the Duchess of York, I was about six and handed her a bouquet of flowers when she came and opened a new section of the factory my Dad, Mum and Nan worked in. 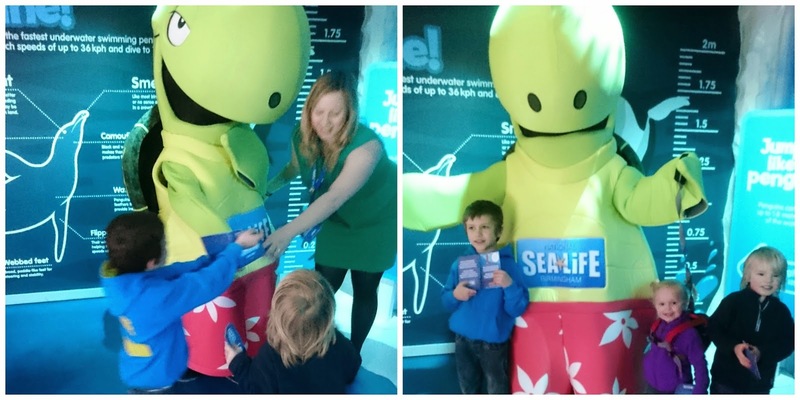 Over the years I've meet various celebrities from the world of film, tv and sport at events such as sports memorabilia exhibitions, book signings and more recently when we've taken the kids on days out where we've meet Mr Maker, Mr Bloom, Dr Ranj, Chris and Pui and the ever wonderful Alex Winters. When I was lucky enough to bump into the one and only Melinda Messenger whilst on holiday at Euro Disney. We were looking round the shops and noticed her shopping with her children and kindly asked if we could have a photo with her, she was so lovely and friendly. My Dad meet a famous person once in a bizarre twist of fate, at the time he was working as a shoe repairer working in Wolverhampton and one day in worked Les Dawson who needed his shoes fixed for a show he was in that very night, obviously a bit start struck my Dad fixed them and as a token of his gratitude Les gave my Dad tickets for his show that very night. My wifes most interesting meeting of a celebrity would have to be without a shadow of a doubt when she meet Jack Charlton on a motorway service station. They were having breakfast and realised they were seated behind him, once he'd finished eating they began speaking to him, someone came over for a signature and he replied with "I'm busy at the moment I'm having breakfast with my friends, come back in a bit" which she thought was great that he was her friend. Have any of you guys meet any celebrities or famous people in any weird or bizarre circumstances or situations? Last Friday was my boys last day of term at school before they broke up for Easter holidays and it was also TP's Easter Bonnet Parade, he was so so excited to show everyone his bonnet he had made with his mum during the week. Once we'd arrived at nursery TP put his coat and bag away and with pride he put his Easter bonnet on the table with all the other children's bonnets. There were lots of wonderful looking bonnets on display, small ones and tall ones, round ones and square ones, there was one with dinosaurs on it and even one that was designed to look like a Minion. Before it was to time to collect the kids at home time we along with all the other mums and dads gathered in the playground awaiting the arrival of the children to parade their fabulous bonnets. The children appeared and walked around the playground showing off their bonnets with pride to everyone. Three children's bonnets were chosen as the best three by the schools head teacher but there were no losers they all won a goodie bag full of chocolates and a certificate for participating in the parade. 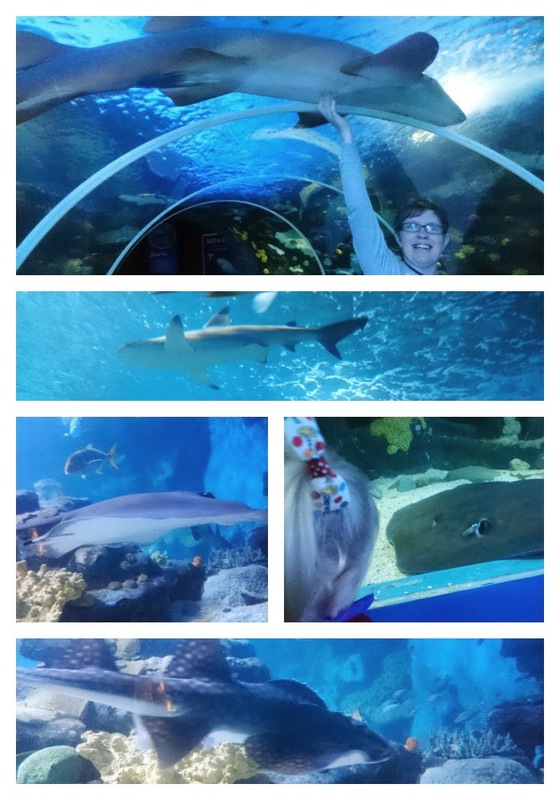 On Saturday we took the children to the Sea Life Centre in Birmingham. 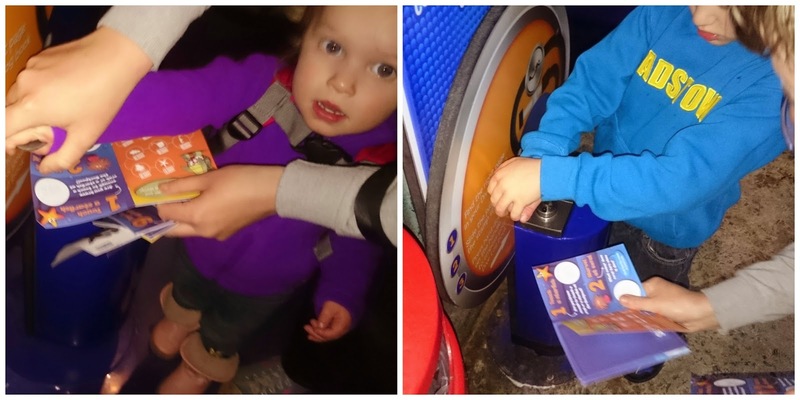 Upon arrival the children were given a little booklet, within this booklet was a stamp section for each of the zones within the 9 zone collectors activity trail, they had to complete various activities in each zone then stamp their book to say they'd done so. 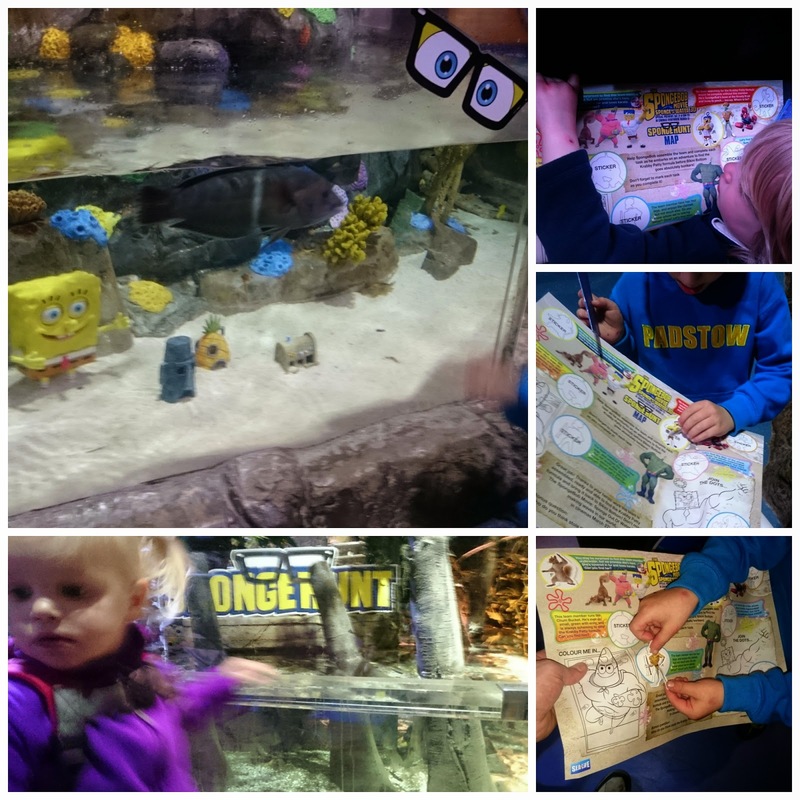 They were also given a Spongebob Square Pants sticker sheet and stickers and dotted around the centre were various Spongebob promotional stands telling them who they had to search for in the promotional aquarium tank and put that characters sticker on their sticker sheet. 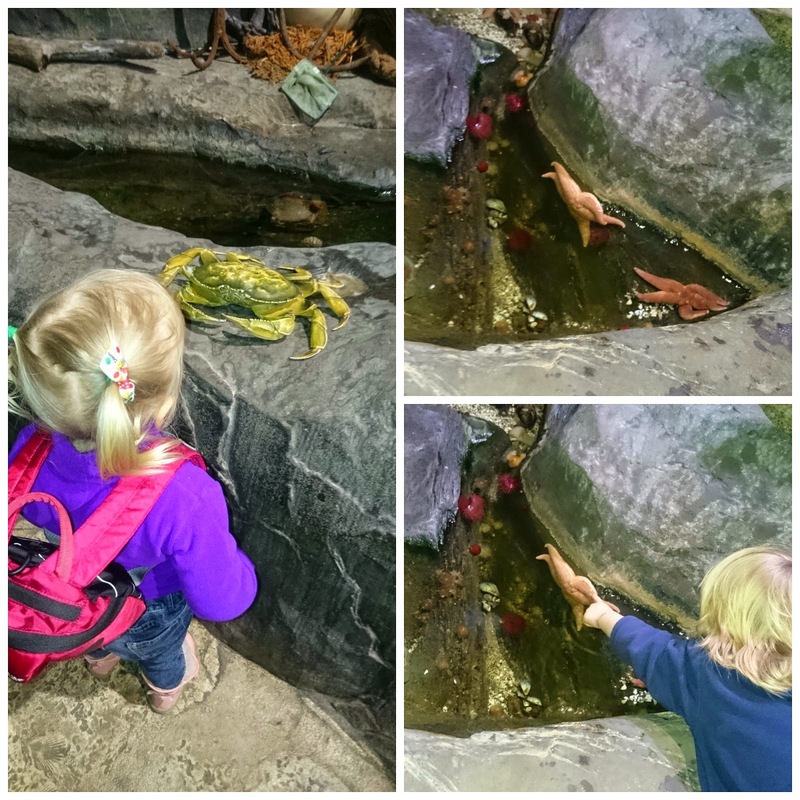 We made our way round the centre looking at all the sea creatures of various size and shape. 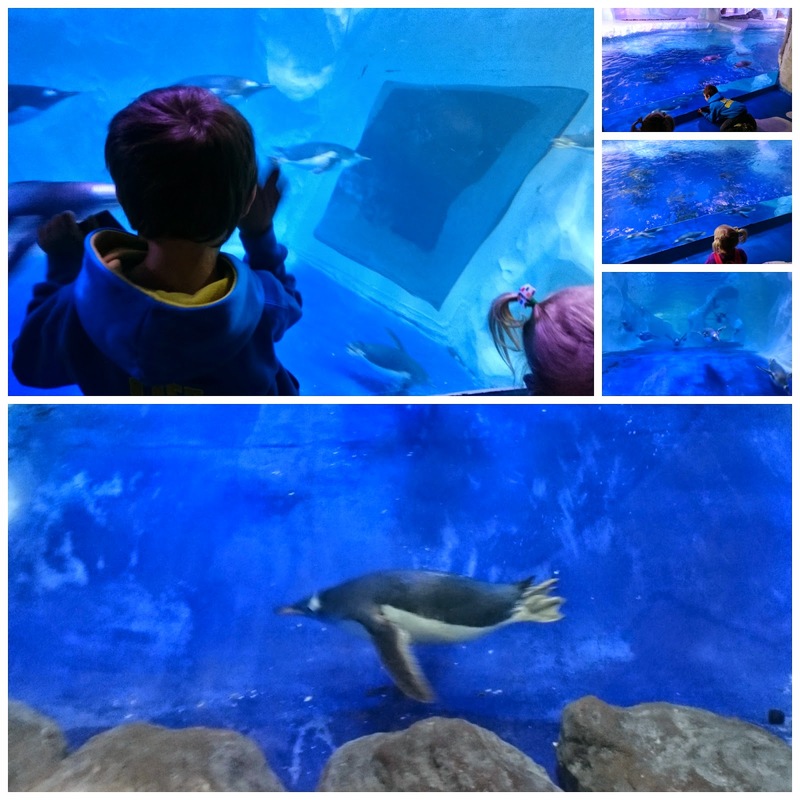 The children were fascinated by what they saw, L-A enjoyed standing and looking at the penguins swim around and around their enclosure. TP loved looking through the hatches in the jelly fish zone, he also enjoyed touching the star fish but best of all he enjoyed meeting his name sake Tyler the turtle. 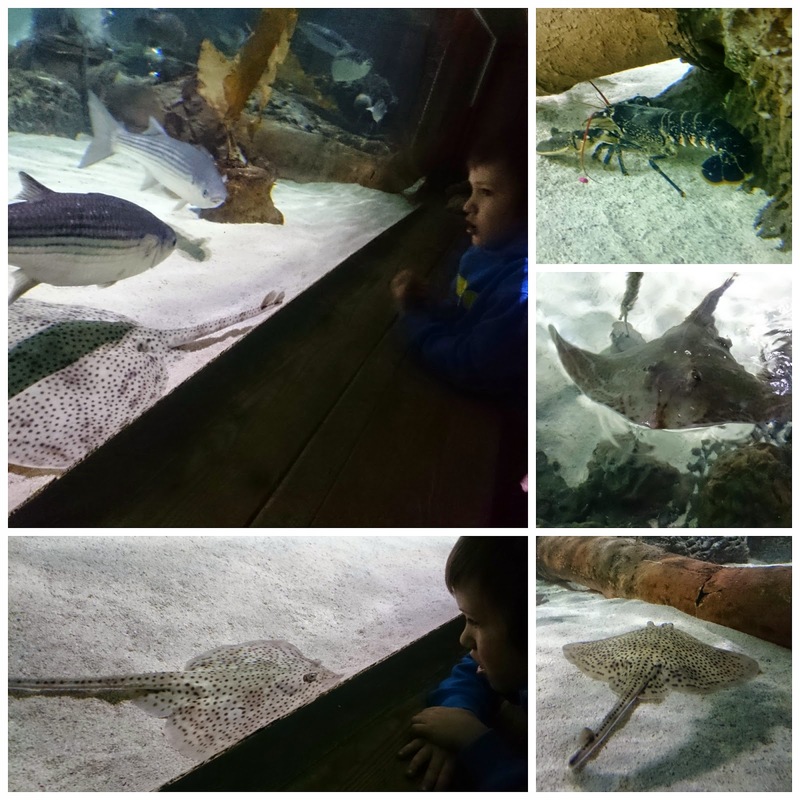 JR enjoyed touched the star fish too although it took him a bit to pluck up the courage to do so but best of all he really enjoyed watching all the different sea creatures swim above, below and around him in the under the sea tunnel. 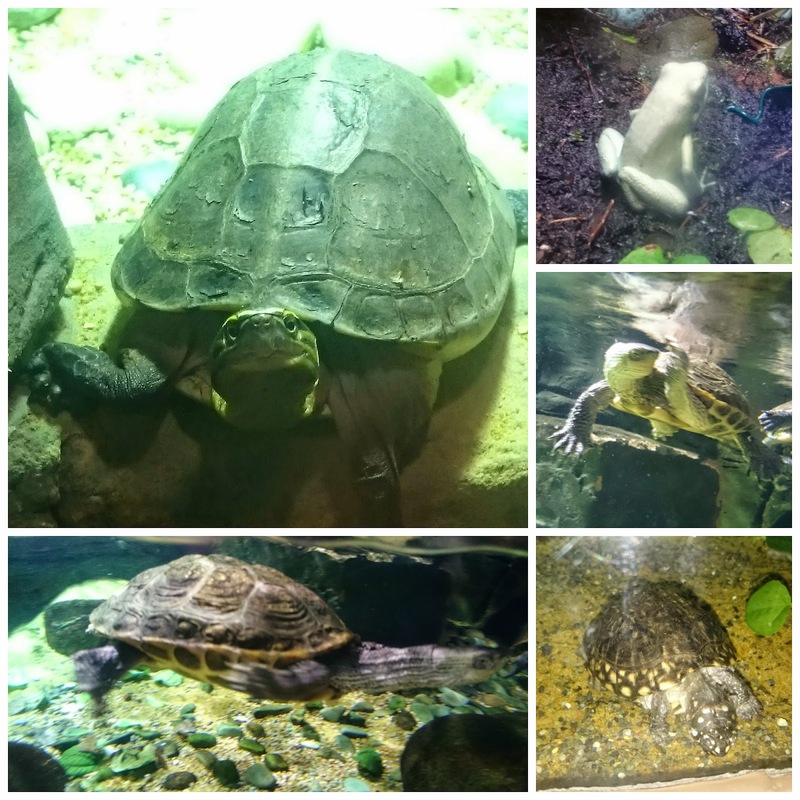 Our visit to the Sea Life Centre was really enjoyable, it was great to see the children stand there in amazement watching all the different sea creatures of various size, shape and colour. 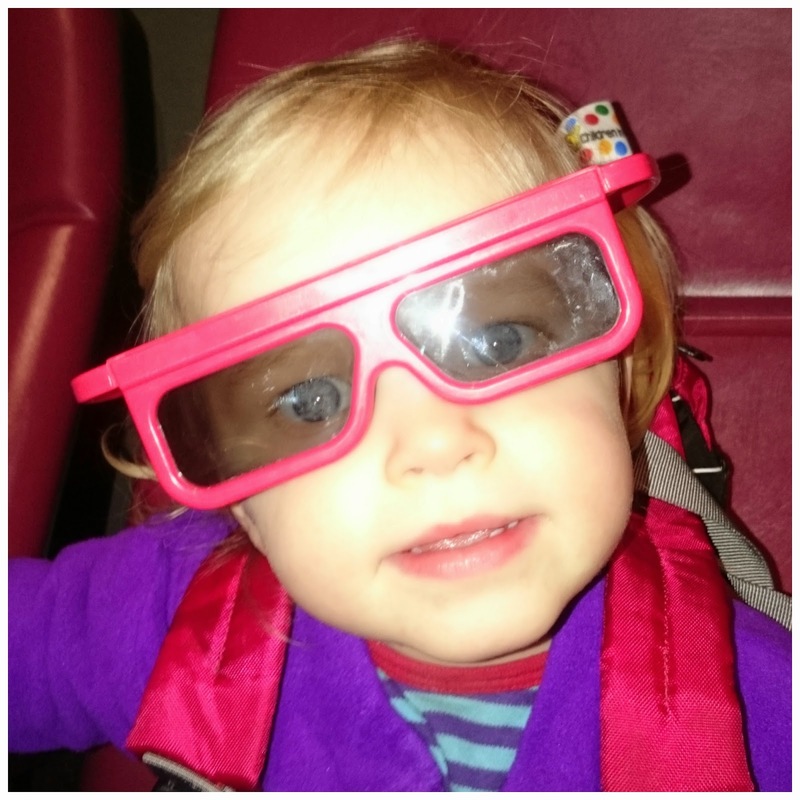 The only part of the visit which neither of us enjoyed which was a shame really as the children were really looking forward to it was the 4D cinema. The Happy Feet film in all honesty scared them to the point that they clung to their mum and myself in fear.